Australia isn’t as connected to the rest of the world as we’d hoped, because while America will be getting Apple Music on Amazon devices in December by the holidays, Australians probably won’t. The weekend came with a bit of exciting news with word that Amazon was about to deliver Apple Music support to its Alexa-enabled Echo speakers, something that came as a bit of a surprise. It was to arrive in the middle of this month, December, and would essentially give Echo owners something else to play on their smart speaker. Currently, Sonos and Apple HomePod are the only two major speaker systems in Australia that can play from Apple Music, with Sonos connecting to Apple’s music streaming service but unable to control it using voice, while Apple’s HomePod being the only system with a voice-enabled service that directly controls Apple Music, unsurprising given Apple’s HomePod only works with Apple Music and no other service. And that doesn’t look like it will change this year, either, as Amazon’s local arm has confirmed to Pickr that countries outside of America won’t likely see Apple Music on their Echo speakers until next year. “Internationalization is important to us, and we’ll be rolling out Apple Music to Alexa-enabled devices in additional countries next year,” said an Amazon spokesperson. We found it particularly telling that Amazon’s response was written in American English — note that “z” in internationalization, compared to the “s” that we’d normally use in “internationalisation” — which tells us this comes directly from the US, and is likely even more true. And sadly, that means no Apple Music for Aussie Echo owners this year, though hopefully our wait isn’t too long, and sees availability early in the new year. We’ll let you know if and when that happens. 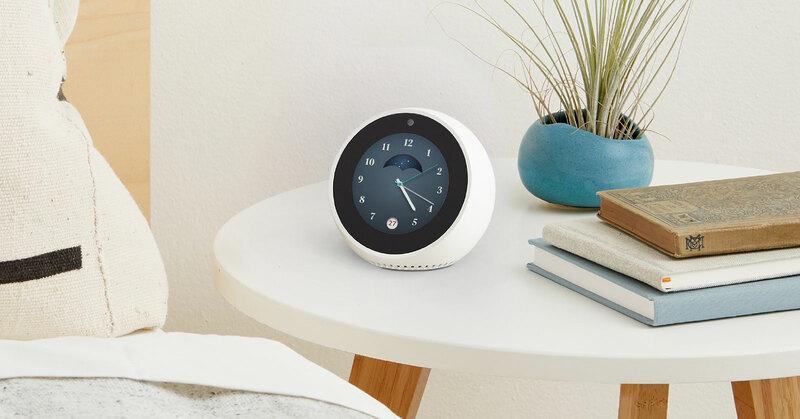 It’s unlikely Australians will be able to control Apple Music on their Echo Show speakers (and every other Amazon Echo speaker) by the 2018 holiday season. Sad face.